Cedar Crest Cottages & Campground – Something for the whole family! Welcome to Cedar Crest Campground and Cottages! 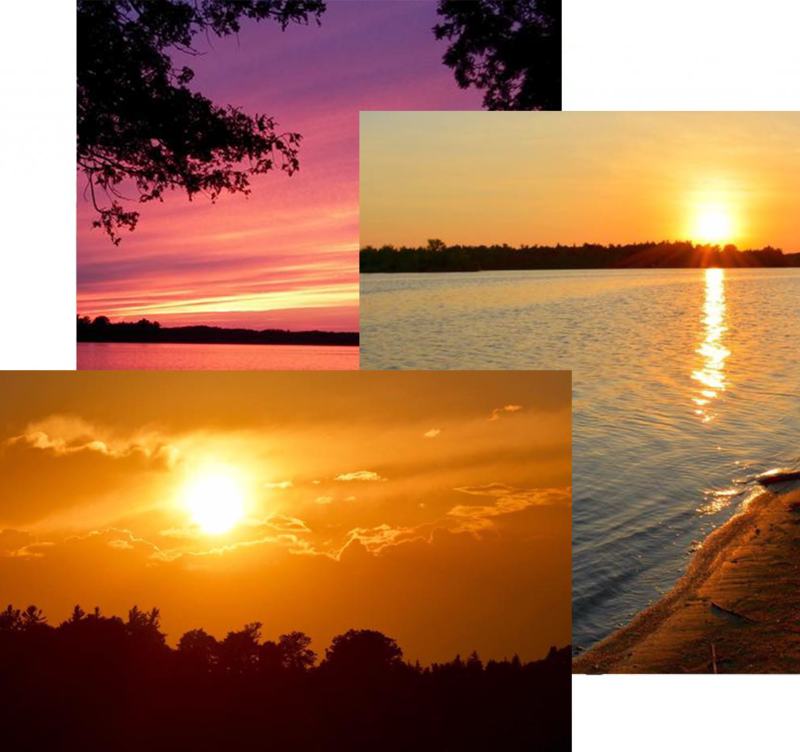 We are a beautiful and well-kept campground, located on Varty Lake in Yarker Ontario. Upon arriving you will meet the current operators, Dave and Lori Holliday. While staying with us, you can simply relax on your site, take a stroll around the park and enjoy a refreshing swim. We are a great family campground with something for everyone to enjoy. Please contact us for further information. Hope to see you this summer!